Beth Sweetens The California State Fair! 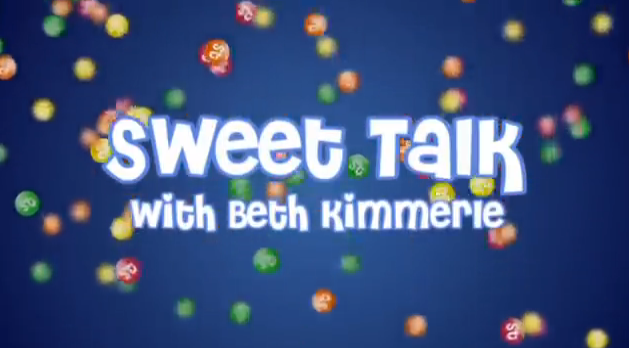 Beth Kimmerle, confectionery author, historian and expert goes behind the scenes to help make this year’s California State Fair a very sweet time for the 900,000+ expected attendees. New York, NY August 13, 2009 --The California State Fair will take place at the Cal Expo fairgrounds in Sacramento, California from August 21st through September 7th 2009. 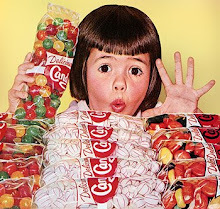 In addition to the usual award-winning exhibits “ It’s a Candy Nation” will showcase the history of candy, a section about pioneering candy makers, along with hands-on activities all to do with candy and chocolate. 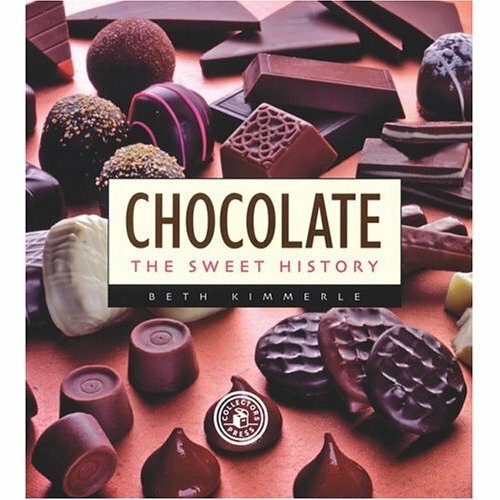 Confectionery expert Beth Kimmerle, a featured presenter during the opening weekend of fair, has worked hard to bring together some of America's most well- known candy brands and help tell their histories for this exciting event. 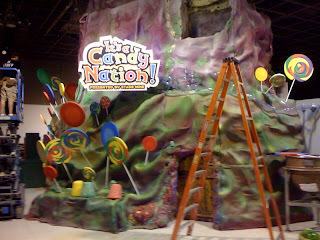 It’s a Candy Nation will feel like the board game “Candyland” come to life: this interactive exhibit features a 20 foot tall rock candy mountain, seasonal displays filled with Beth's treasured vintage candy collection, demonstrations of candy making and of course, samples of your favorite candies, including See's Candy, Wrigley Gum and Jelly Belly Beans. 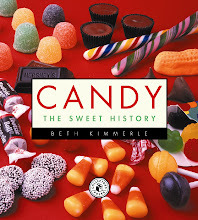 Confectionery expert Beth Kimmerle has connected with many candy companies through her years in the industry, and this exhibit has given her the chance to get many of them together. Kimmerle will also be a presenter herself, with demos of her signature recipes including "Crafting With Candy" a unique idea for utilizing not only the candies but also the packaging to create sweet things. 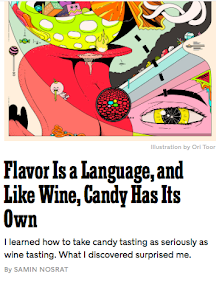 Candy Sushi, Chocolate Truffles and Candy Cars are but a few of the entertaining Kimmerle demonstrations. 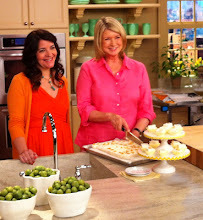 Beth will be available for book signings and questions following each demo and will even be available to lead V.I.P. tours of the exhibit. The Fair will be open to the public August 21st-September 7th, 2009. Monday-Thursday from 12 p.m. -10 p.m., and Friday-Sunday and Labor Day from 10 am through 10 p.m.. General admission is $10 per ticket, however there are many money saving options. Visit the California State Fair website at bigfun.com for more information.